Thursday 7th September marked our eleventh annual Black Tie event – A Twisted Fairy Tale. 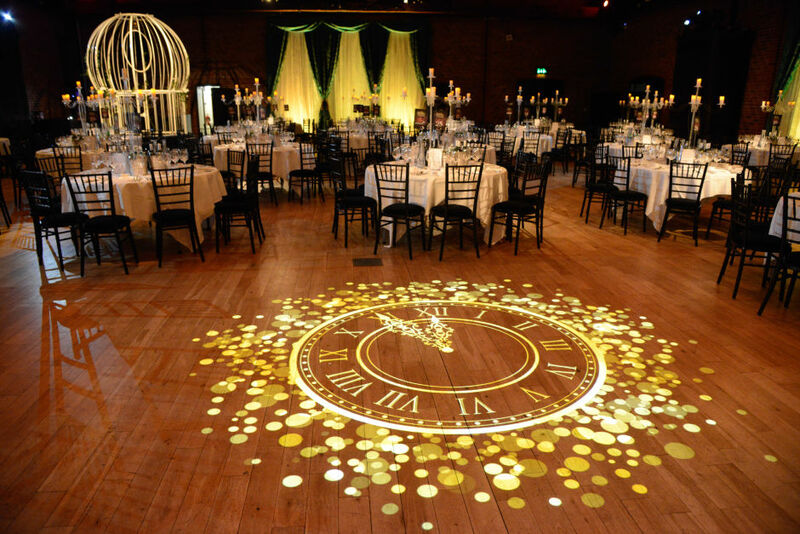 A night for partners on the network to come together, this year’s event was hosted at The Brewery on Chiswell St, a versatile London venue which has been the home to Awin Black Tie events for many years. The scene was set for a night of networking and entertaining, this year’s intriguing theme saw over 450 industry advertisers, publishers, influencers, tech partners and agencies arrive to the sight of a giant storybook accompanied by ‘wicked’ and ‘nice’ forestry displays of flowers, woodland creatures and familiar fairy tale characters. Guests were welcomed to the ‘Once upon a drinks reception’ after registration, an area dressed with iconic fairy tale props which were to become ‘twisted’ after dinner. Once the ballroom doors opened, guests were lead upstairs to their seats before a welcome speech by Awin’s UK Country Manager, Ian Charlesworth officially opened the night. Course by course, the evenings dishes were laid out as our very own Cinderella and Prince Charming charmed guests as they ate by sweeping across the dancefloor. The concluding surprise to dinner was a twist on tea and biscuits, with a display of liquid nitrogen steamed teapots and panna cotta styled to look like a cup of your favorite brew. Three courses later, guests left the ballroom to continue their night at the ‘wicked or nice’ after party. 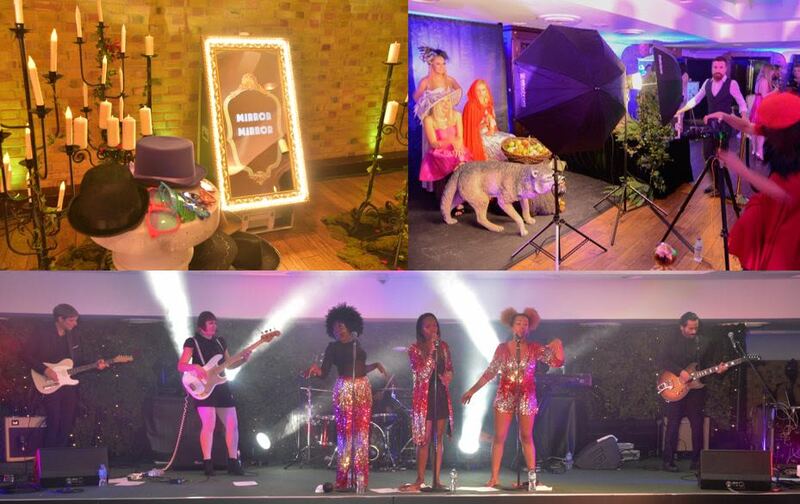 A ‘selfie mirror mirror’, ‘naughty or nice’ makeover stations, edible fragrances, vodka bar and a twisted fairy tale photography set filled the room for those who needed a rest from the dancefloor in between performances from the incredible The Faithettes. Mental health charity, Mind is our corporate charity partner and we’re proud to have represented them during this year’s event. Thank you to everybody who donated on the night and after the event, we’re pleased to share that you have so far raised £585 from your generosity. The official event video can be seen below, with official photos from the night are available on our Facebook page. You can also follow the conversation on Twitter via the #TwistedFairyTale17 hashtag.